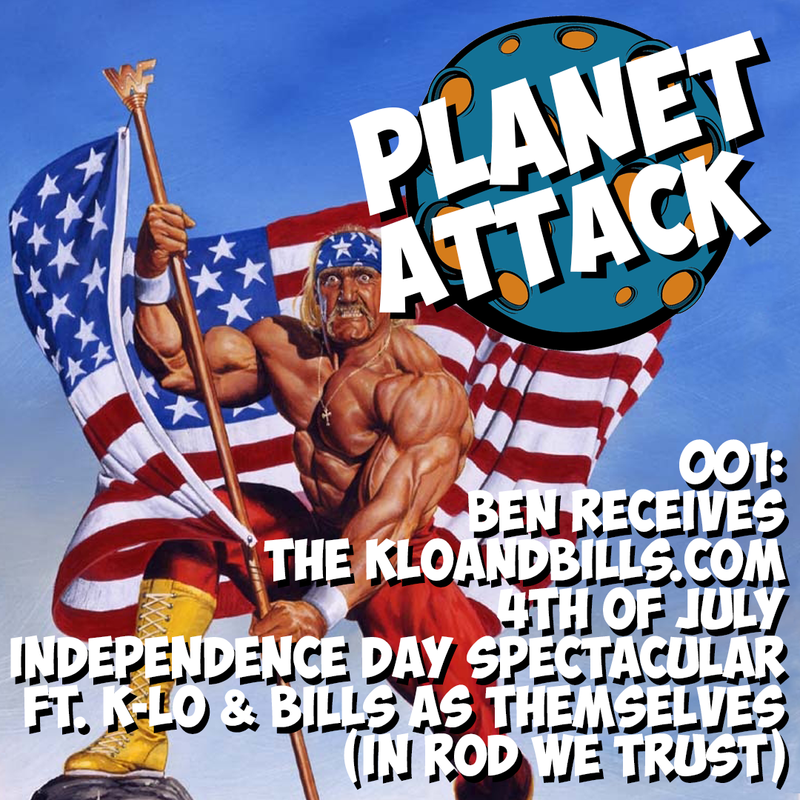 The guys are back for a 4th of July spectacular with a brand new project they’ve christened Planet Attack! They’re talking fireworks, velvet paintings, Boy Meets World, gangster hats, suits, shark skins dicks, thread counts, crazy socks, Torque, Honda Ruckus and all things wrestling. Check it out and share it with all your loved ones.